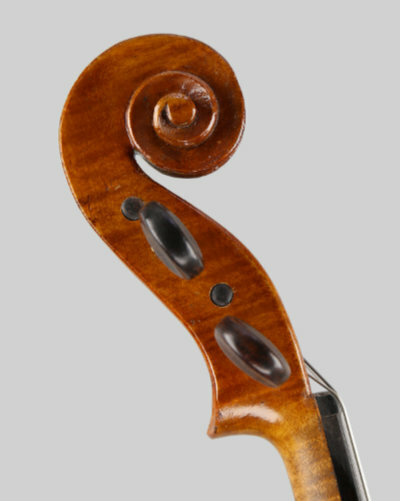 An interesting violin labelled Dieudonne and branded in two places on the inside back, however I am not totally convinced it is a Dieudonne violin so I am offering it for sale as a nice quality Mirecourt violin at a low price. Condition is good, no cracks or repairs but the varnish where the ribs meet the top is a little bit patchy. The back measurement is 14.1/8 inches (359 mm.) 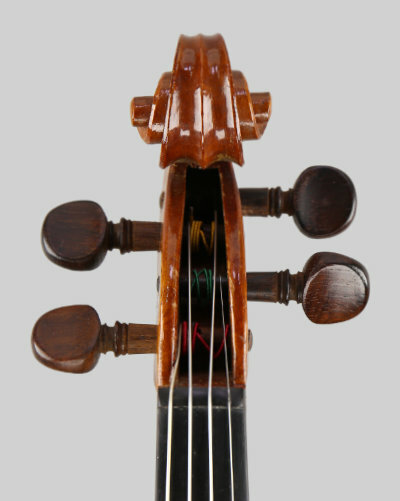 The fittings are in rosewood with Dominant strings and the violin is supplied in a new lightweight case. 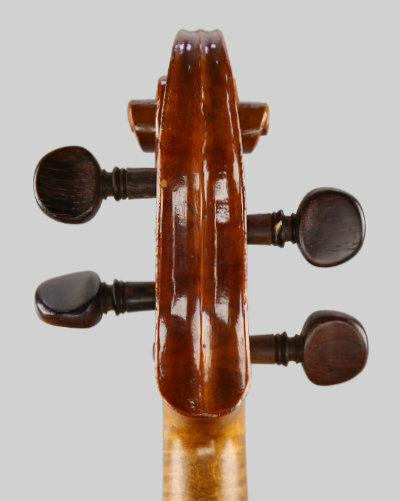 An instrument with a lovely sweet tone, good balance and plenty of volume. A very good price!